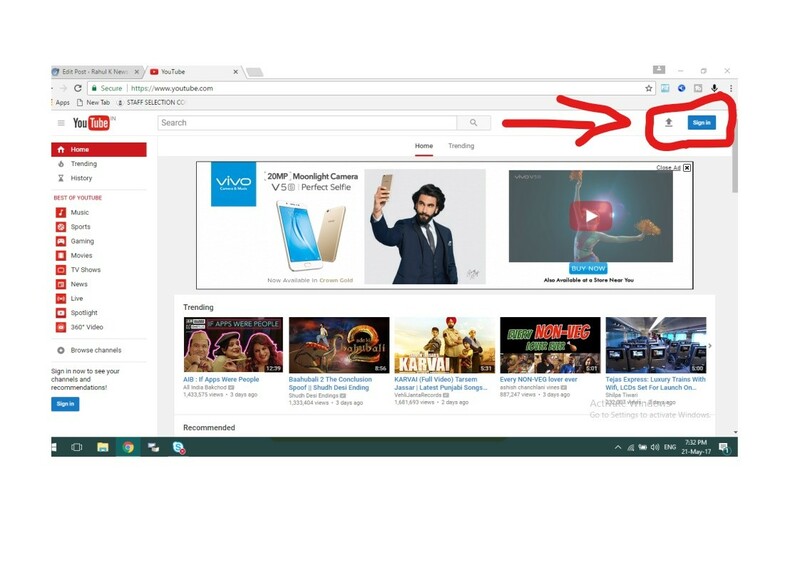 सबसे पहले गूगल पर शर्च करे youtube. 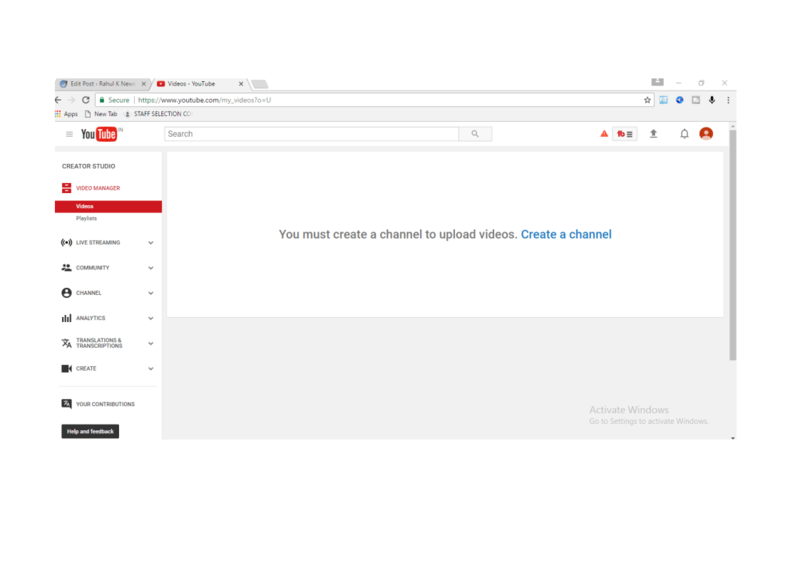 you must create a channel to upload videos. Create a channel.